Home :: Canada :: Canada Stamp Booklets :: Canada 1956 Stamp Booklet. SGSB55. 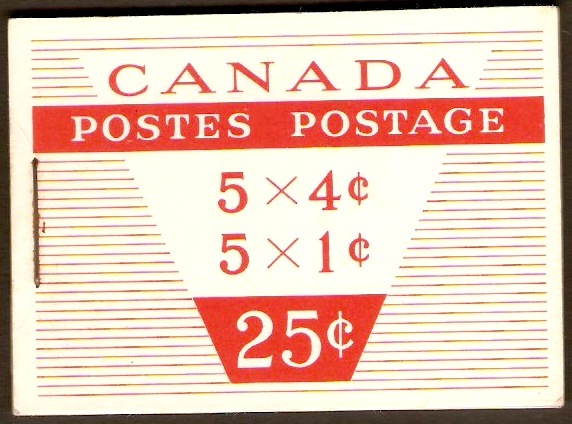 Canada 1956 Stamp Booklet. SGSB55. Unmounted mint 1956 Stamp Booklet. SGSB55. Contains 2 booklet panes of 5 stamps and label nos. SG463a and SG466b.